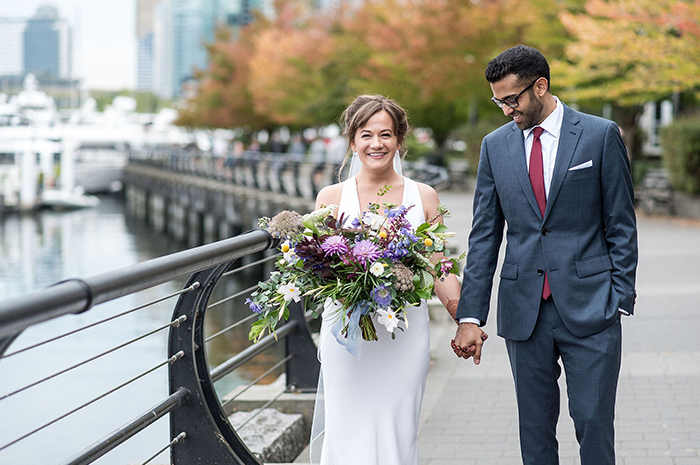 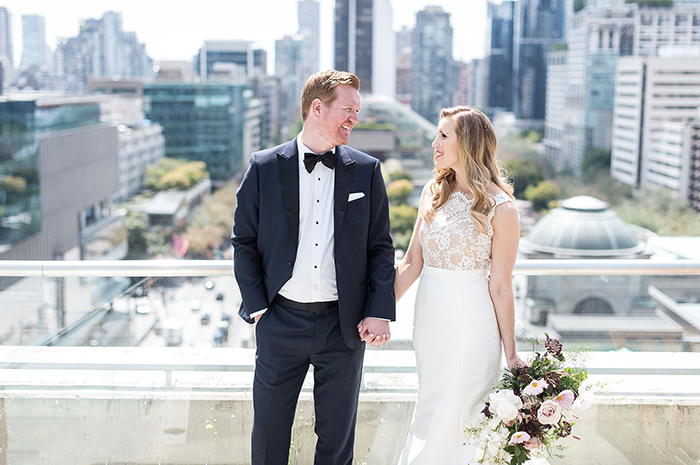 Hayley Rae is a Vancouver wedding photographer with a passion for capturing genuine, authentic moments. 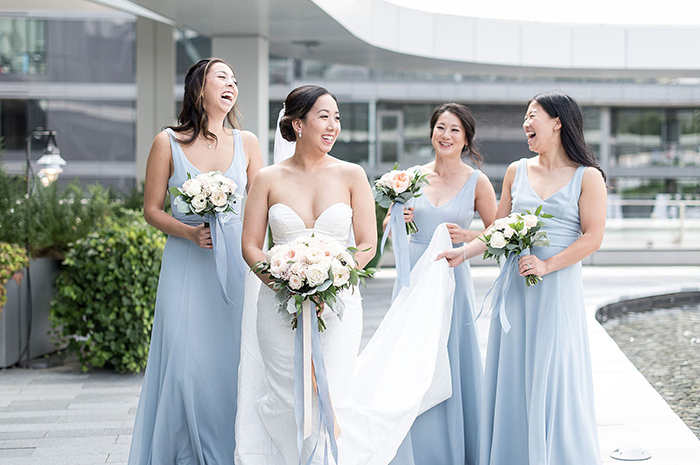 She has a talent for snapping beautiful candids and capturing the joy in the lives of her clients. 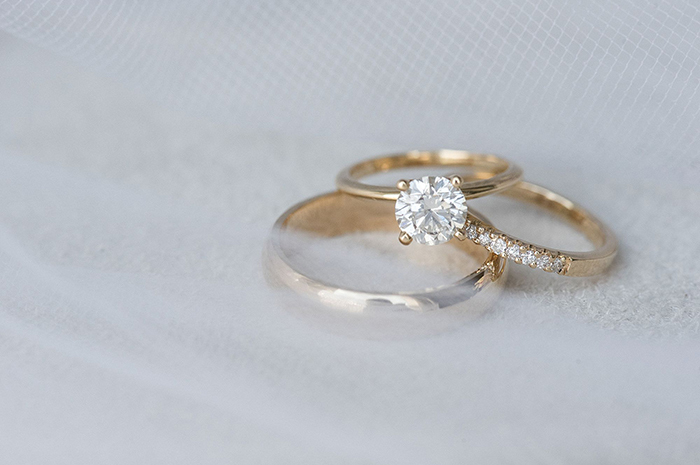 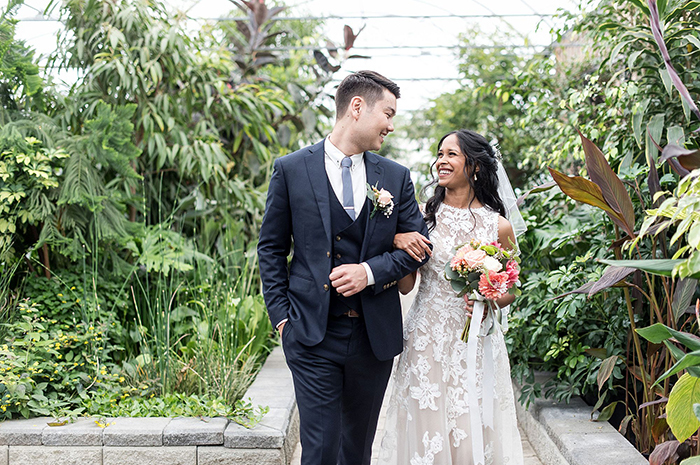 Her modern yet timeless approach means your wedding photos will never go out of style.